Well, I did it! My first real wedding shoot is officially under my belt, and I had an absolute blast doing it! God truly shared his blessings with me, granting me confidence and creativity. On Sunday, one of my best friends from high school, Sara Furnival, married her best friend, Ray Bennett. It was a gorgeous wedding in a garden on the Tennessee River in Chattanooga (and it was SO hot & humid!!). 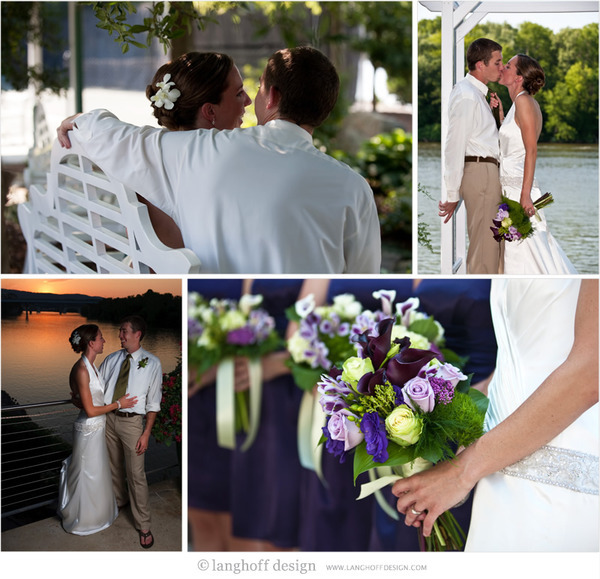 I was honored to witness their special day, and enjoyed capturing the memories for them. Thanks for the opportunity, you two!